Late last year while visiting Japan, I was fortunate enough to test the FUJIFILM X-T2. Now I’m delighted to have its little sibling before me, the X-T20, which was first announced at the beginning of 2017. I certainly had some expectations in regards to the video capabilities from this little camera, especially knowing how well the bigger X-T2 preformed. Here’s my FUJIFILM X-T20 review, where I will focus on its video performance. If you have been following the latest developments in our industry, you might agree with me that something good is happening regarding all things FUJI. Besides FUJINON – their optical devision that now brings us quality cinema zoom lenses at a reduced price – FUJIFILM now offers high-quality 4K video throughout their new APS-C line, an indicator that the company is listening to their customers. If I can be a fool and look into the future, I wouldn’t be surprised if FUJIFILM’s ambitions eventually merge, and what we will see is a proper high-quality filming tool to accompany their high-quality glass. Cinematography, Gear Comments Off on Fujifilm X-T2 vs. Sony a7S II – Which One is the Best Mirrorless Video Camera? 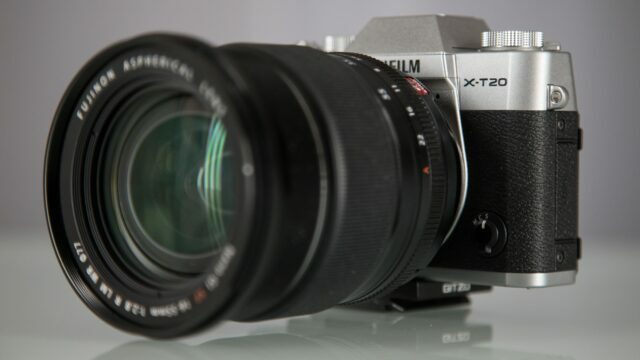 The Fujifilm X-T2 mirrorless camera is quickly becoming a candidate as the new gold standard in affordable 4K video. But will it be replacing the famous Sony a7S II as the best mirrorless video camera for cinematic shooting? 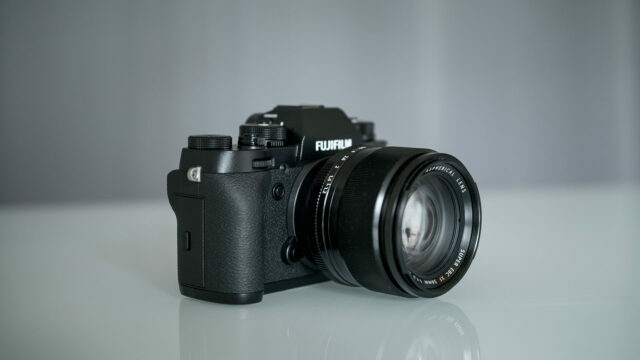 Fujifilm X-T2 – Best Mirrorless Video Quality? Video shooters live in good times. Every few months, a new video shooting mirrorless camera rocks the market and gives us better cinema-like quality and features. Last year, the Sony a7S II quickly became the best mirrorless video camera you could get, with a nice 4K image, numerous useful video features and impressive lowlight performance. Just two weeks ago, the Panasonic GH5 was announced and raised the bar once more with its specs, offering internal 4:2:2 10bit in 4K, though this camera will only see the light of day in 2017. For now, the Fujifilm X-T2 has landed on our desk and stands a serious contender against the Sony a7s II as the new gold standard. Let’s take a look. We recently tested the Fujifilm X-T2 in a documentary style situation (check out our review). Few people expected that this camera would be quite so interesting for both photographers as well as video shooters. This is only Fujifilm’s first attempt at implementing 4K video into one of their mirrorless cameras, yet they got a lot of things right, and even since our review some new features have been implemented via a firmware update: Now you can get extended dynamic range (H-2, S-2) when recording internally. Both the Fujfilm X-T2 as well as the Sony a7S II are designed as mirror-less cameras in a photo body. The Fujifilm X-T2 has the Fuji X-Mount and houses an APS-C sized sensor. The Sony a7S II has the Sony E-mount and houses a full-frame sensor. There are fans for both sensor sizes, but in terms of the lens-mount, there are only a few adapters for Fuji right now, while there are many options for Sony E. This could change in the future, if user interest for Fuji X-Mount adapters rises.